The everlasting struggle to stay fashionable in the wintry cold is real. 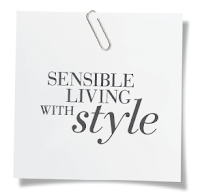 Between slushy sidewalks and layers of bulky clothes, looking fabulous during winter can be a challenging task. And now that fashion week is fast approaching as well, I really felt the need to update my winter wardrobe...like pronto! 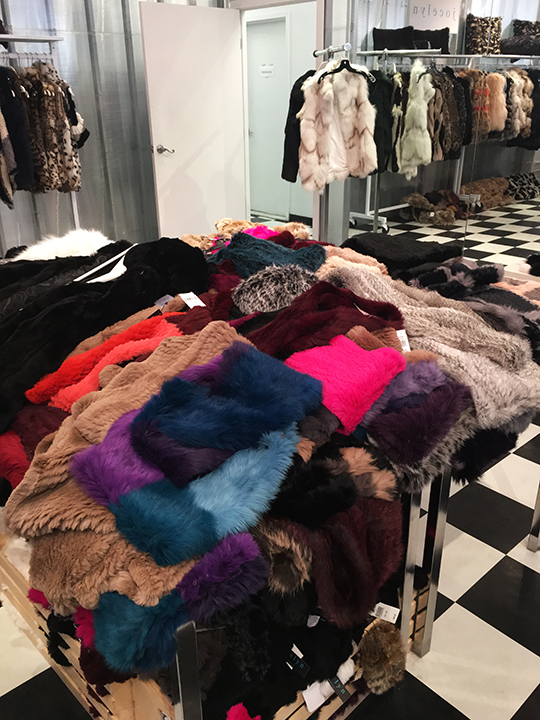 So, I decided to check out Jocelyn's first-ever sample sale happening this week in Midtown. 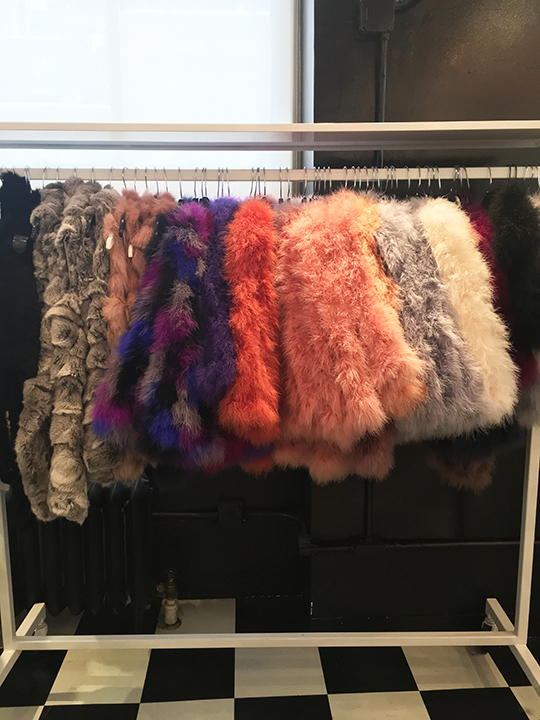 NYC-based contemporary fur wear brand, Jocelyn, may not be a big household name in fashion but the label has amassed a significant celebrity following which includes Gigi Hadid and her bestie Kendall Jenner. 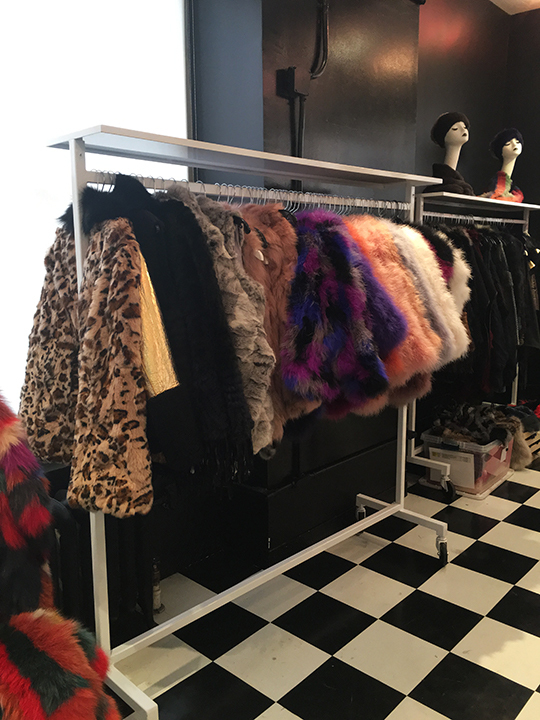 Their sample sale, which kicked off this morning, offers fashionistas 60~75% off on outerwear and accessories that will allow you to walk in the gilded footsteps of street style fixtures like those two It-girls. When I stopped by the sale earlier today, a very kind staff member gave me a quick tour of the inventory and showed me two separate rooms that were set up for shoppers. One was for Jocelyn and the other room, surprisingly, was filled with Oscar de la Renta!! I will get to the Oscar goods later but let me first start with Jocelyn. 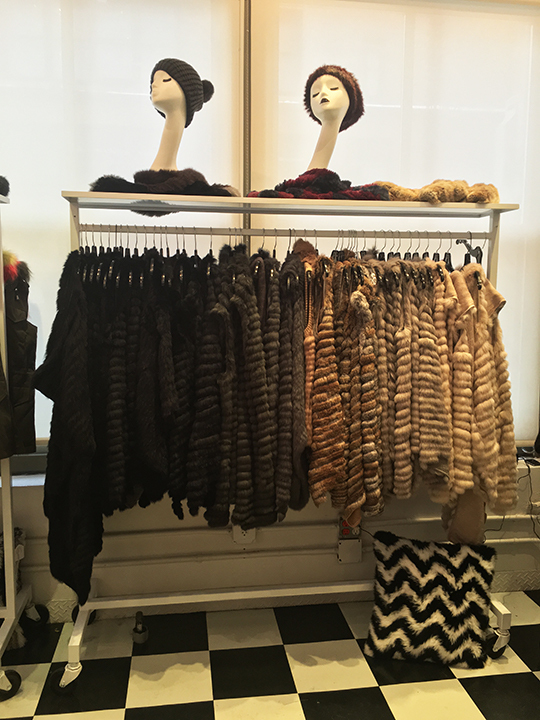 The room that carried everything Jocelyn was filled with outerwear (jackets, capes, vests, and boleros) and accessories (scarves, hats, mittens, and bag charms). 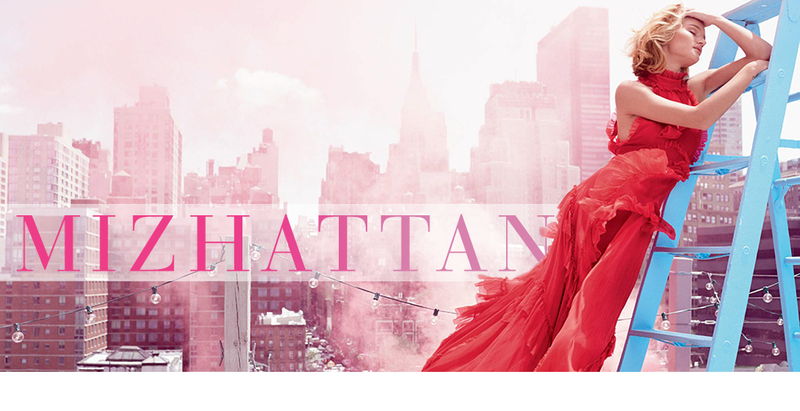 In the apparel section, prices started at $100 and climbed up to $750. 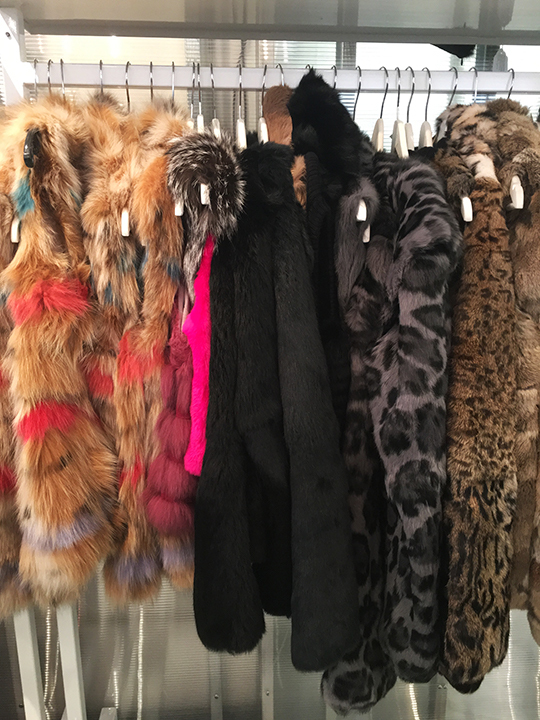 There were leopard prints, kaleidoscope colors, cotton candy pastels, and various fur materials like fox, rabbit, and lamb. 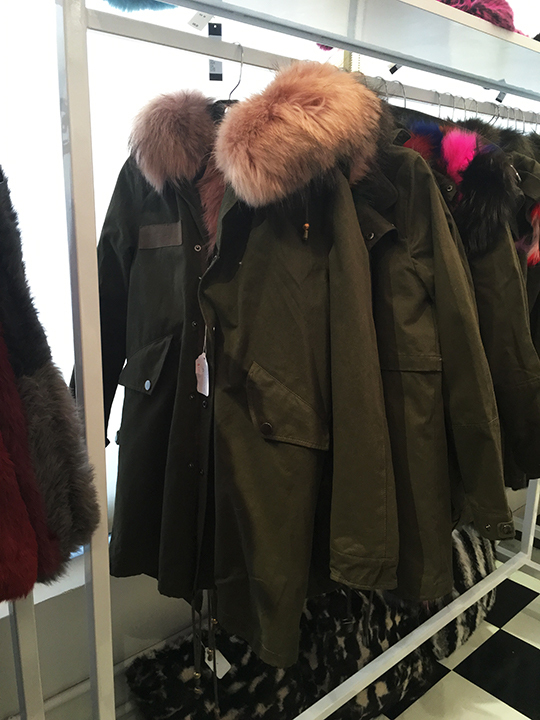 I especially loved the fox fur-trimmed army parka which was priced $650 (4th photo below). Accessories were very popular amongst shoppers today and that's because almost everything was priced under $100. 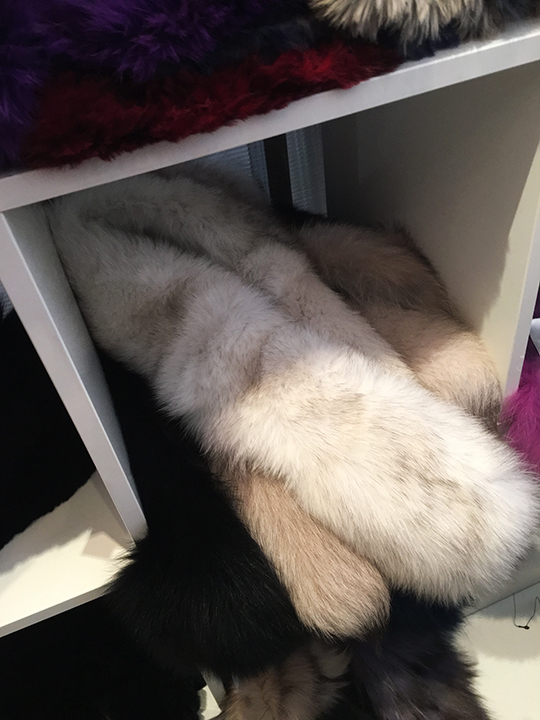 Bag charms that looked as adorable as the ones Fendi has were marked down to $20~$60 while scarves and mittens were $99 and under. There were a few items like trapper hats and hooded scarves that went over the $100 mark but nothing was over $140. 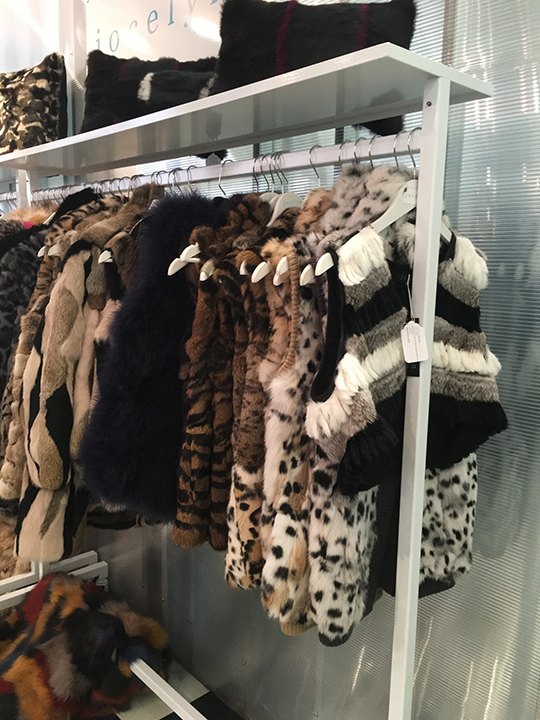 Now, going back to Oscar de la Renta, a separate space was organized with the label's sumptuous collection of fur outerwear. 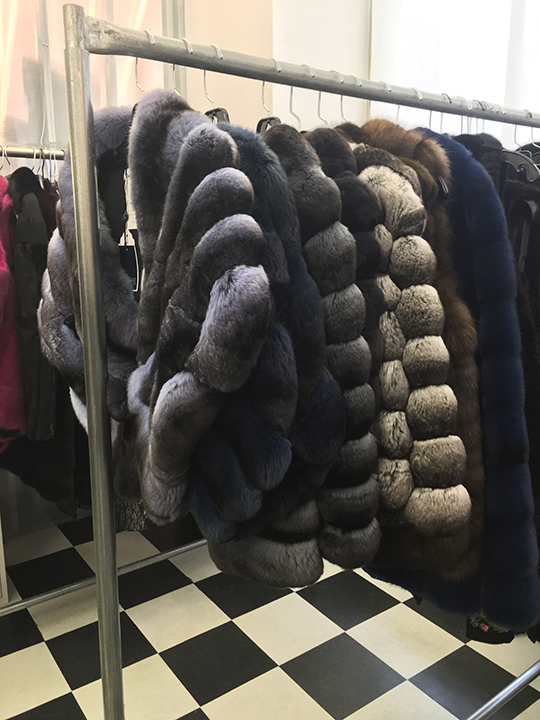 While Jocelyn's room was comprised of rabbits, foxes, and lambs, the ODLR space was nothing but exquisite furs like minks, sables, and chinchilas. As for prices, you're going to have to drop BIG dough as many pieces easily went for $4,000~$10,000. On a final note, I'm told there will be restocking throughout the sale so feel free to stop by a couple of times throughout the sale's duration. 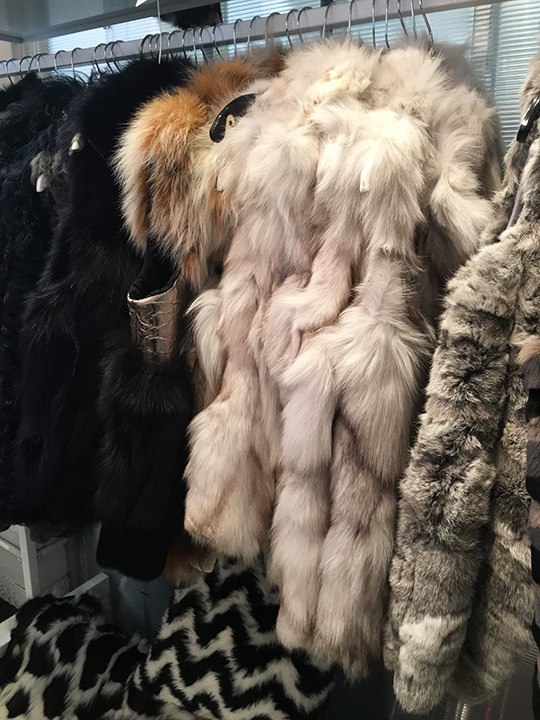 In my view, the event offers great pricing on winter furs courtesy of Jocelyn as well as investment-worthy pieces from Oscar de la Renta. So really, there is something for everyone to enjoy and makes for a very good reason to step outside your house/office this week. 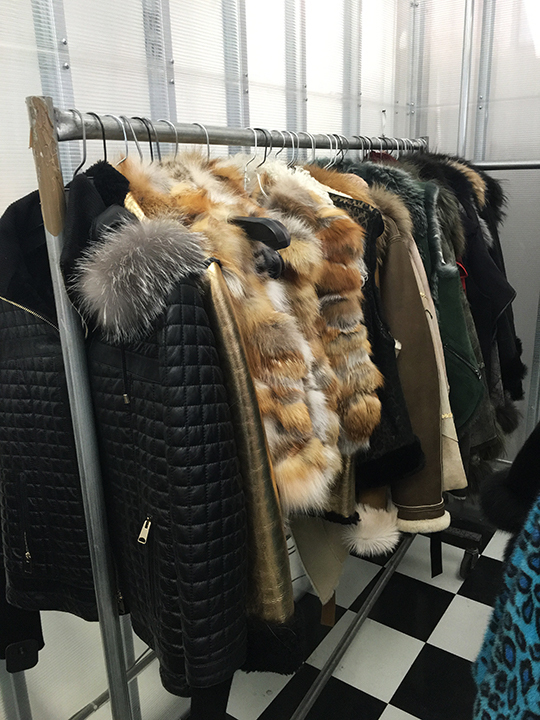 How much were the chinchilla jackets/coats (second from the bottom photo) priced ? 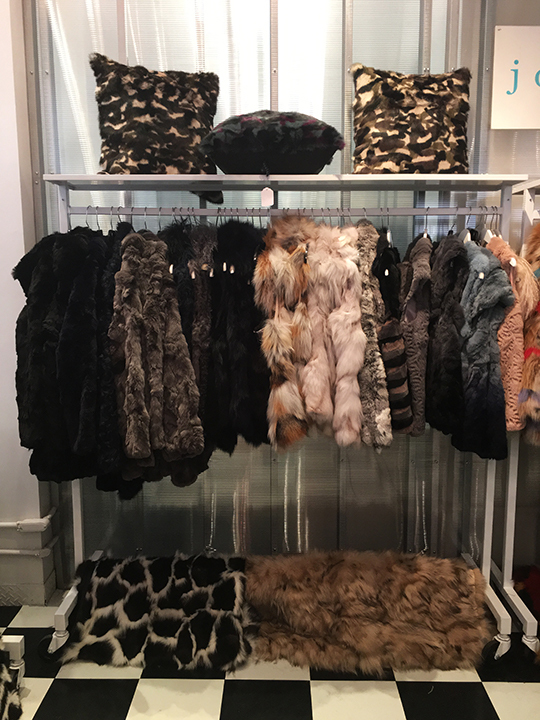 Sorry I didn't get the price on the chinchilla but everything ODLR was over $4,000. No word regarding markdowns as of yet. If I hear something, I will definitely let you know.